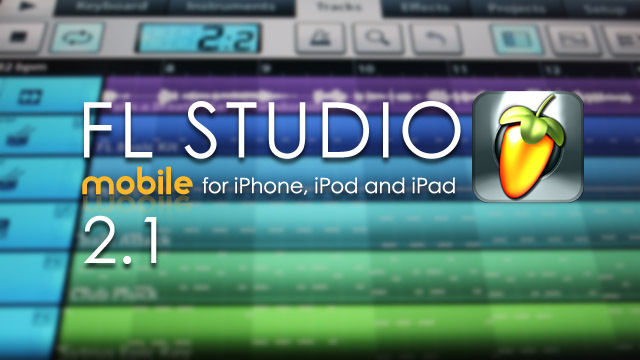 We are happy to announce FL Studio MOBILE 2.1 for iOS is now available as a free update to customers from the iTunes store. Audiobus support: Now you can send and receive live audio directly to/from other Audiobus-compatible apps! See http://audiob.us for more information. Yes we are also in the final stages of the FL Studio Mobile for Android release. More soon.